Bihor County is a part of Transylvania and is distinguished by the fact that it holds one of the most popular resorts spa of Romania - Baile Felix. As an alternative you will find Padis mountainous area, Groapa Ruginoasa, Fortress of Oradea. Also here they poduce the famous Salonta Salami. Adrian Pintea from national personalities. 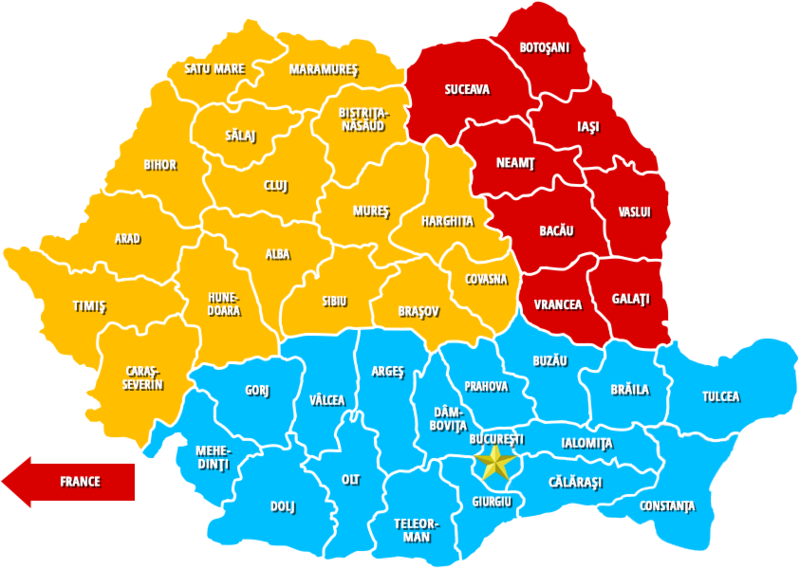 Bihor County!